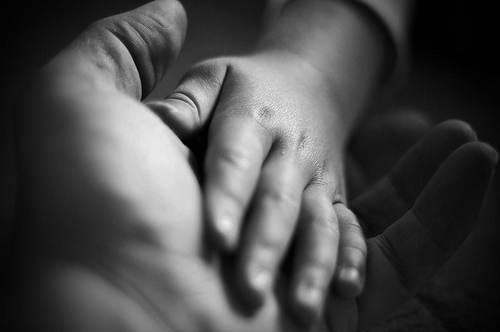 Parenting is hard enough for physically typical moms and dads, but throw in a disability and it gets a bit more complicated. There are more products on the market now than ever, but we still have a long way to go to give disabled parents the innovation they deserve, and the designers of this wheelchair stroller attachment are committed to doing something about it. Easy Stroll is a universal connector between a wheelchair and a baby stroller, and its developers are hoping it might fill an important void in the world of disabled parenting, according to an article on Spaulding Rehabilitation’s website. 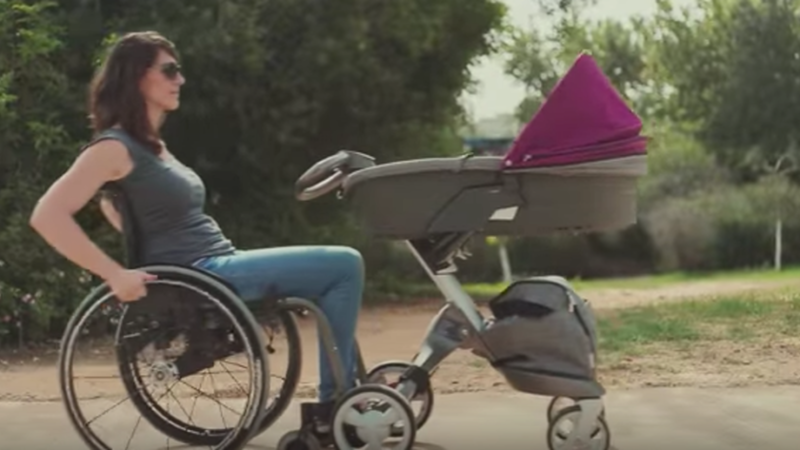 Designed, engineered, and produced in Israel by Jonathan Bar-Or, the Easy Stroll is quickly gaining worldwide attention left and right as a hopeful solution for wheelchair-bound parents who desire more independence in parenthood.